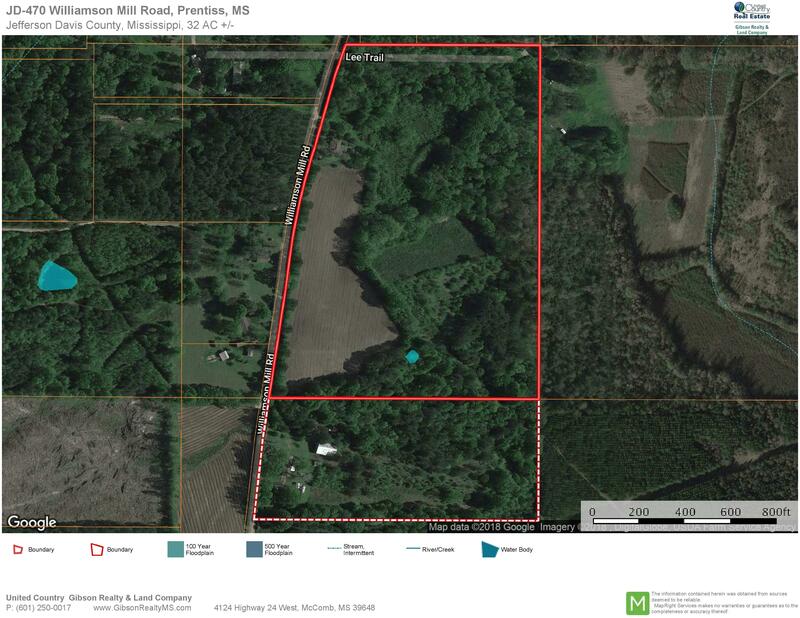 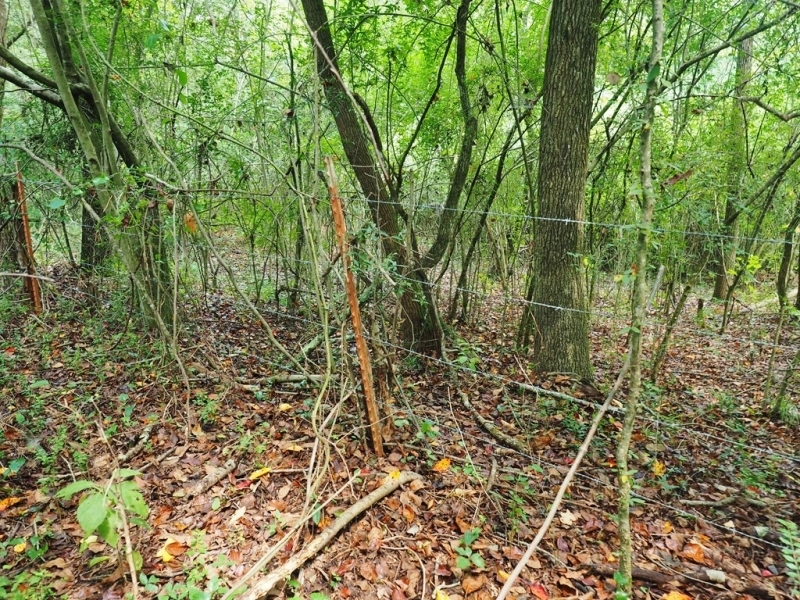 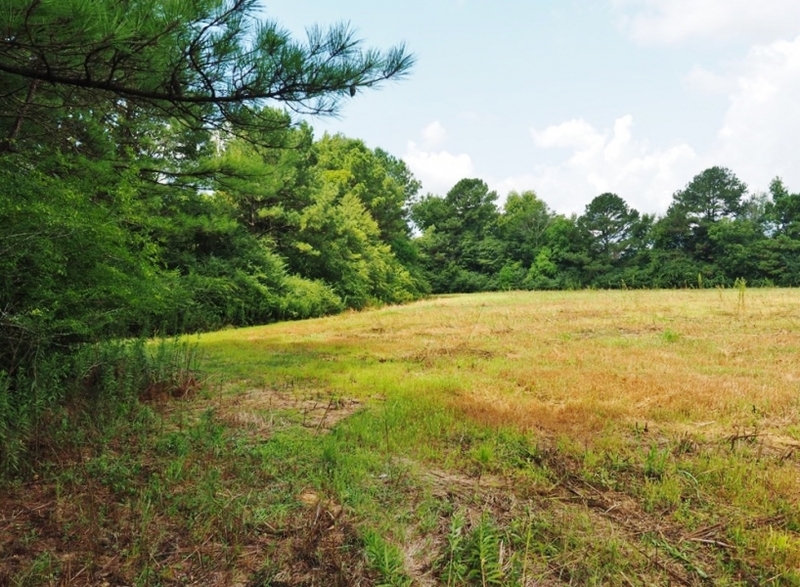 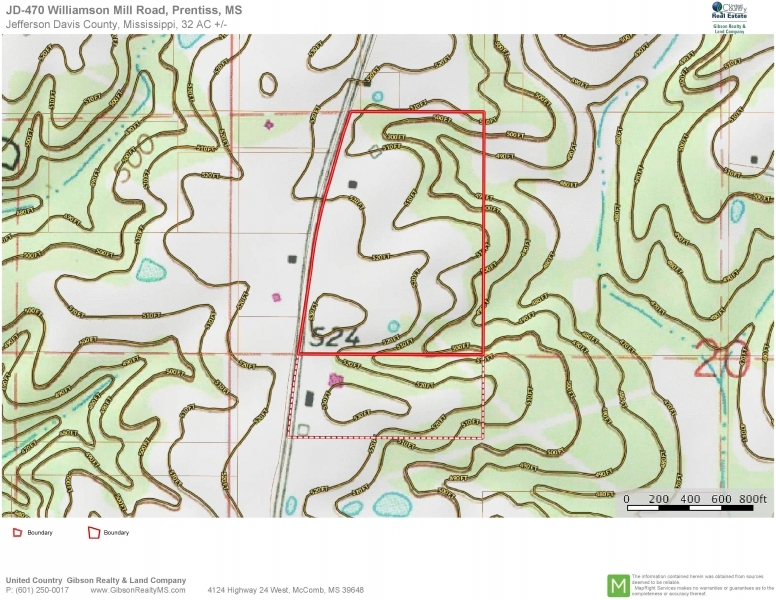 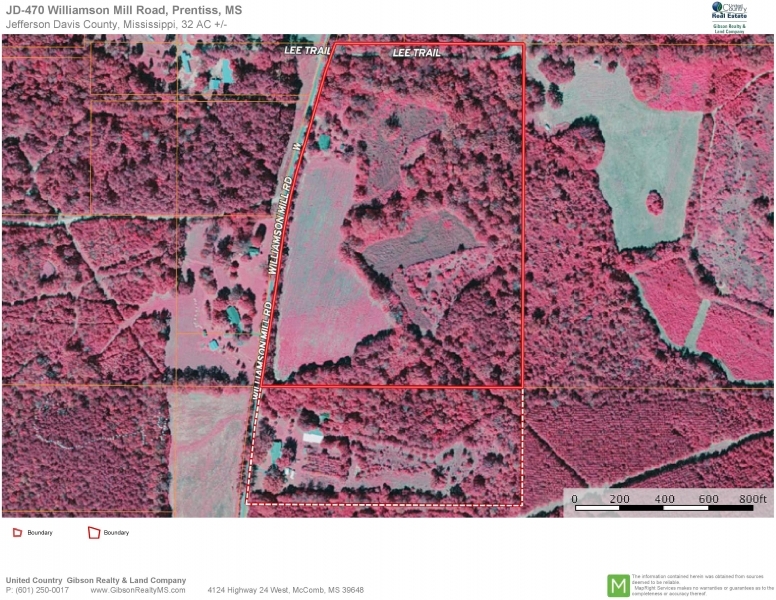 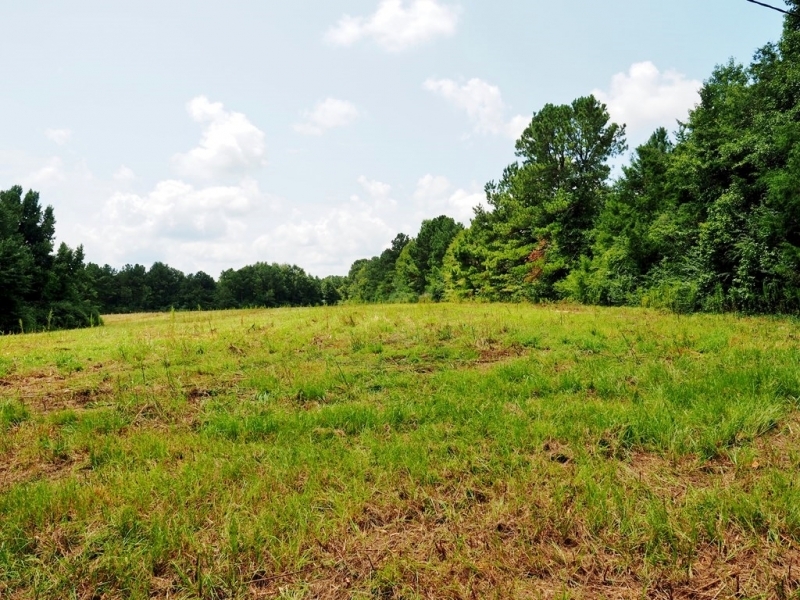 This 30 acre property is perfect for a person to start farming and enjoy their land both recreational plus make a living off the land. 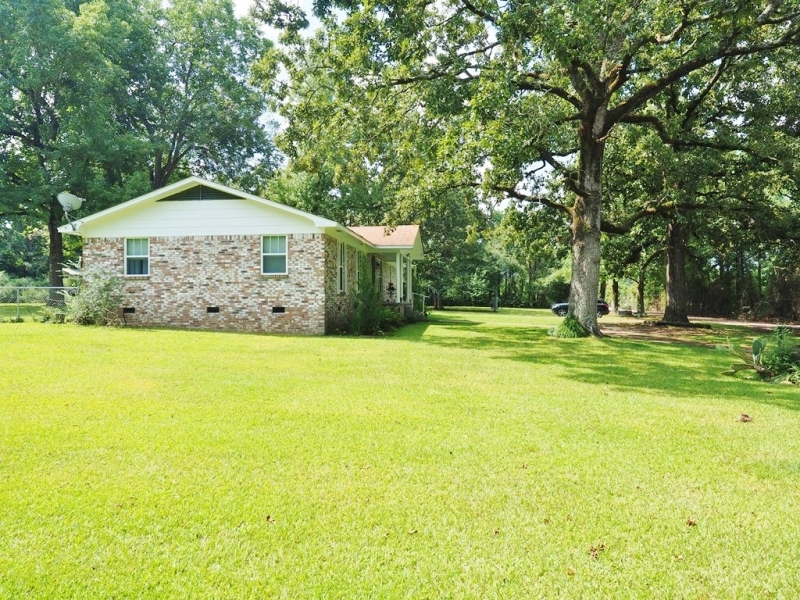 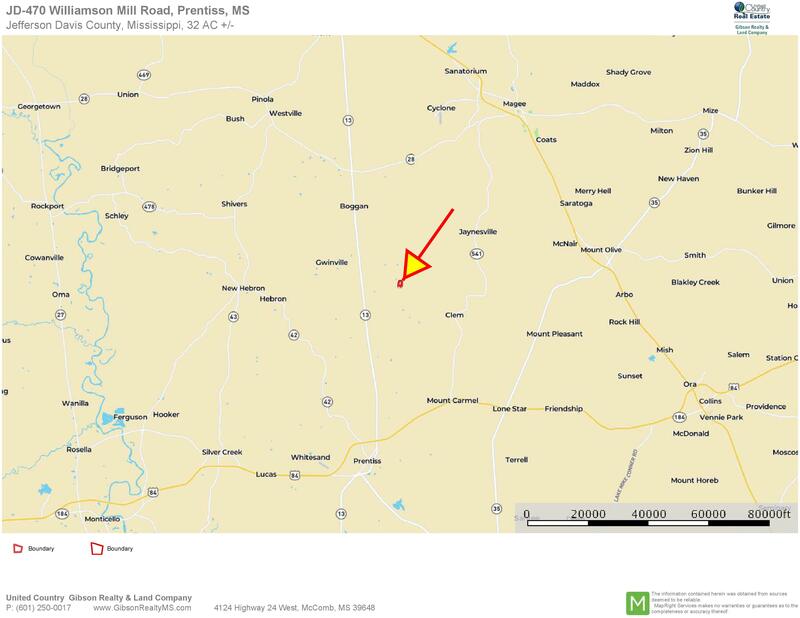 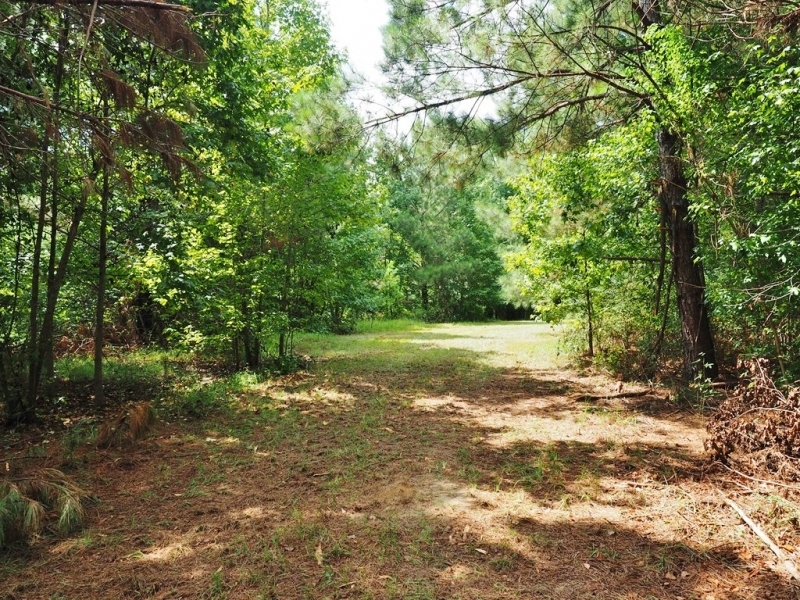 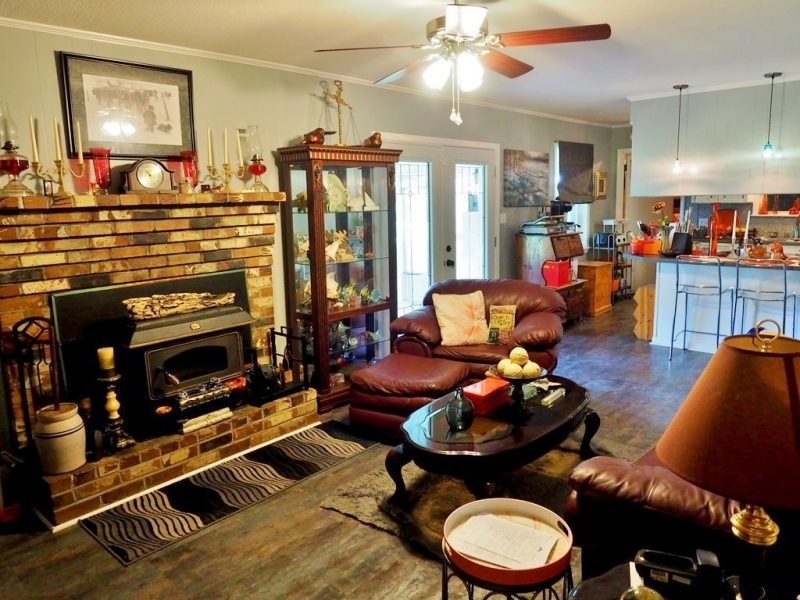 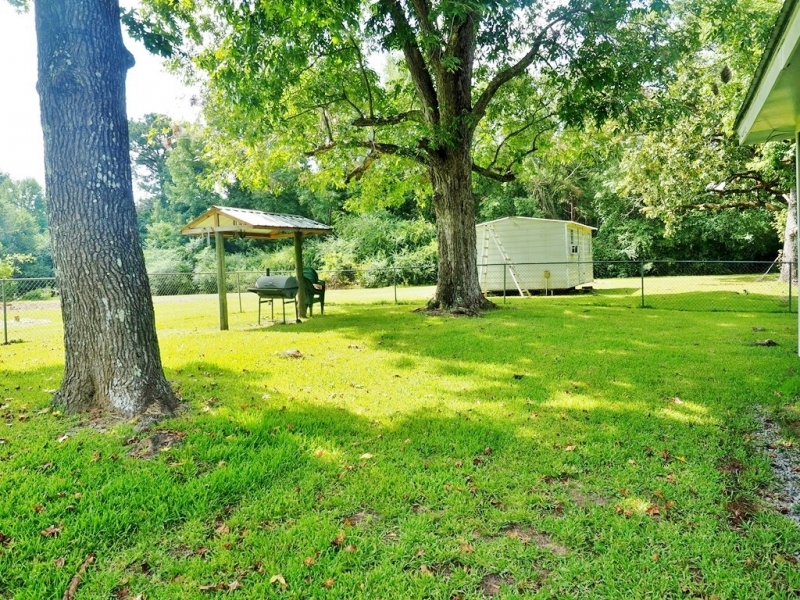 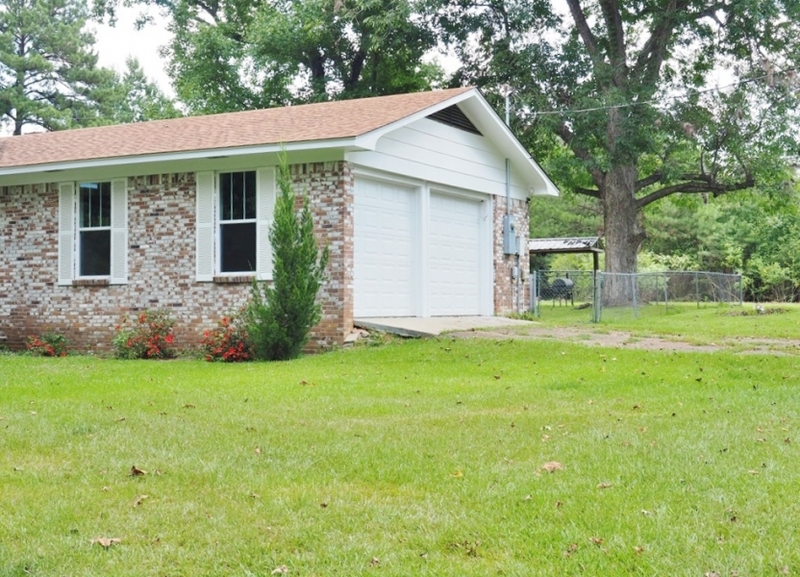 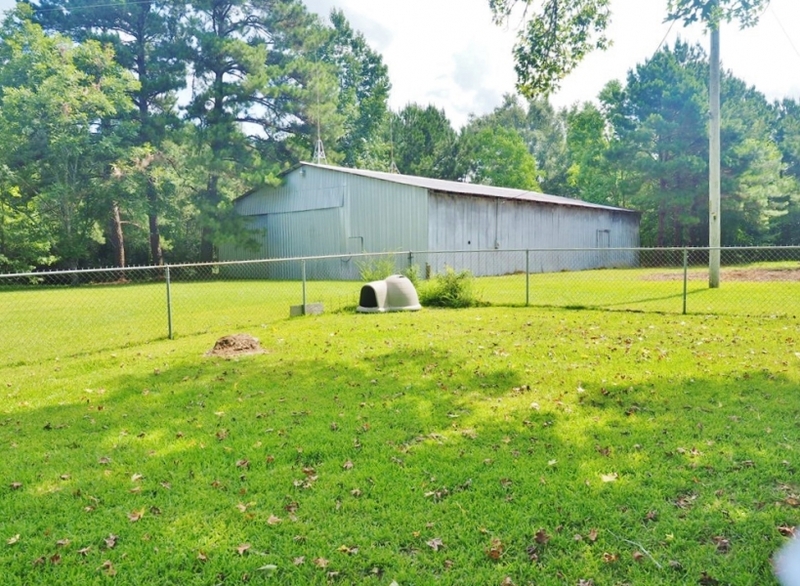 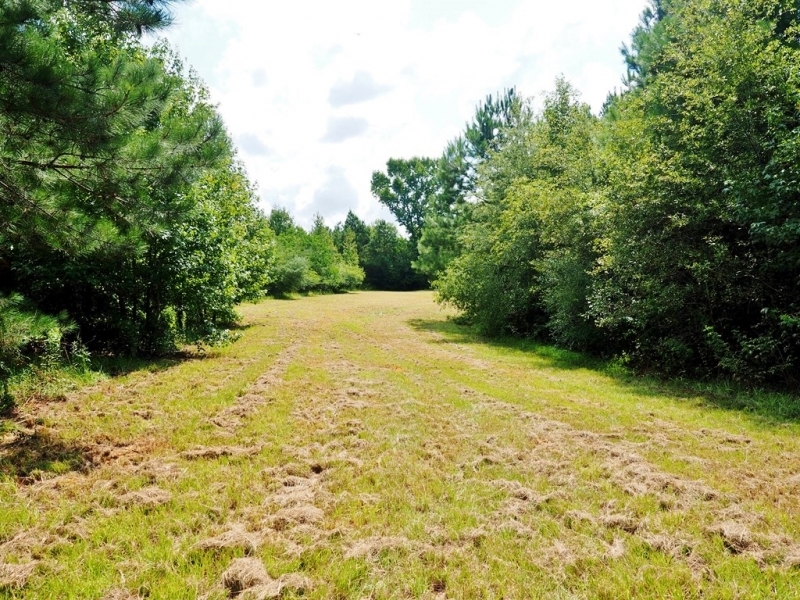 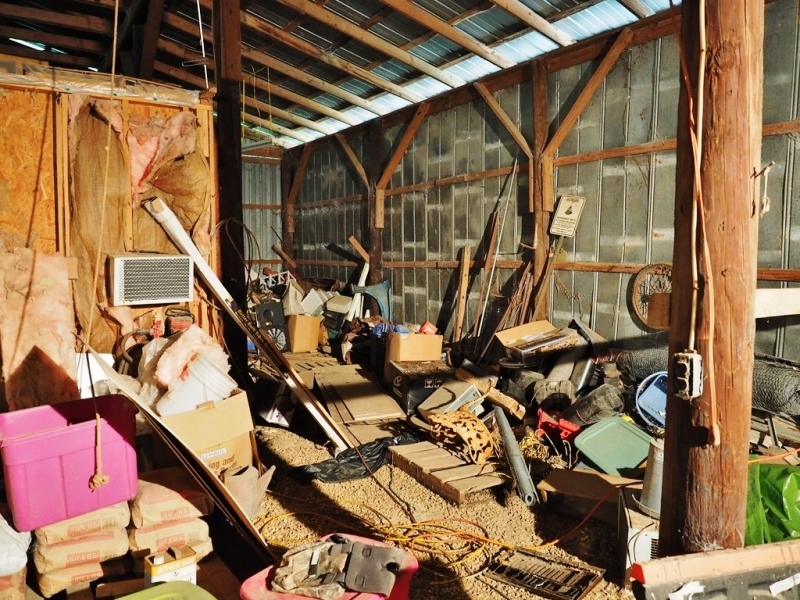 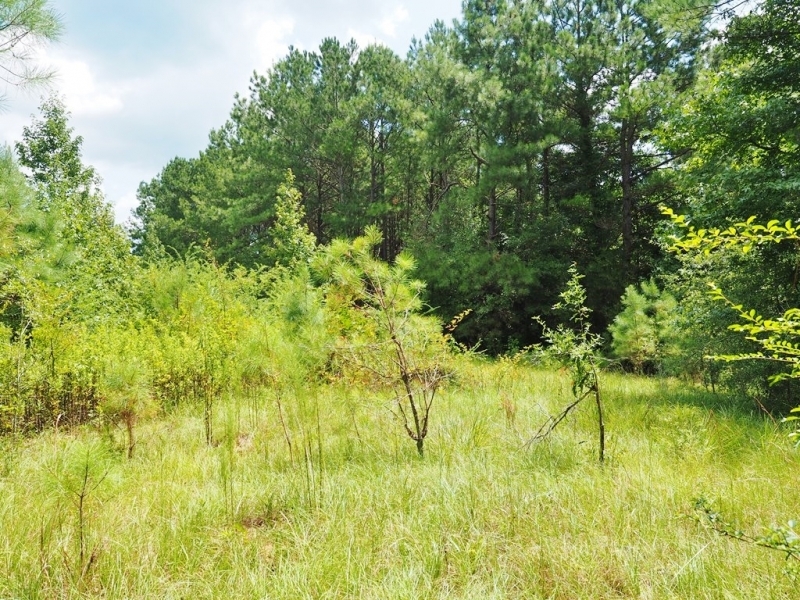 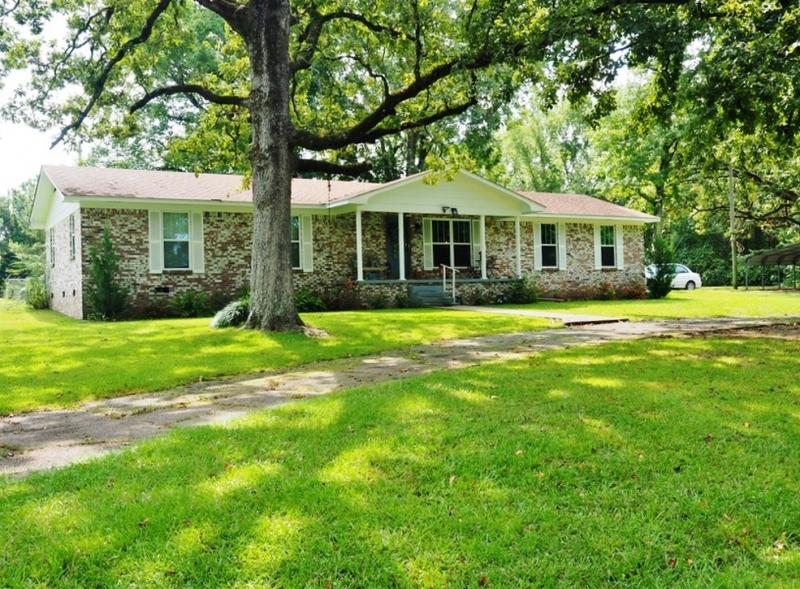 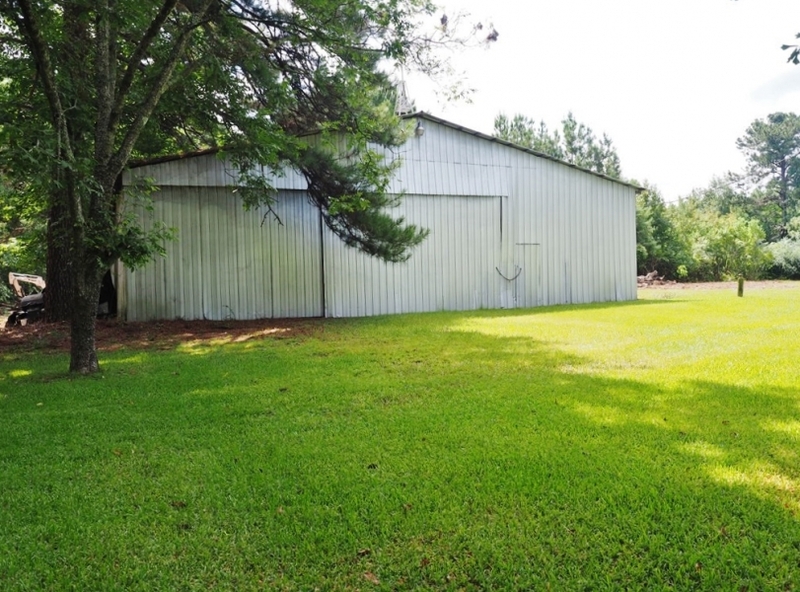 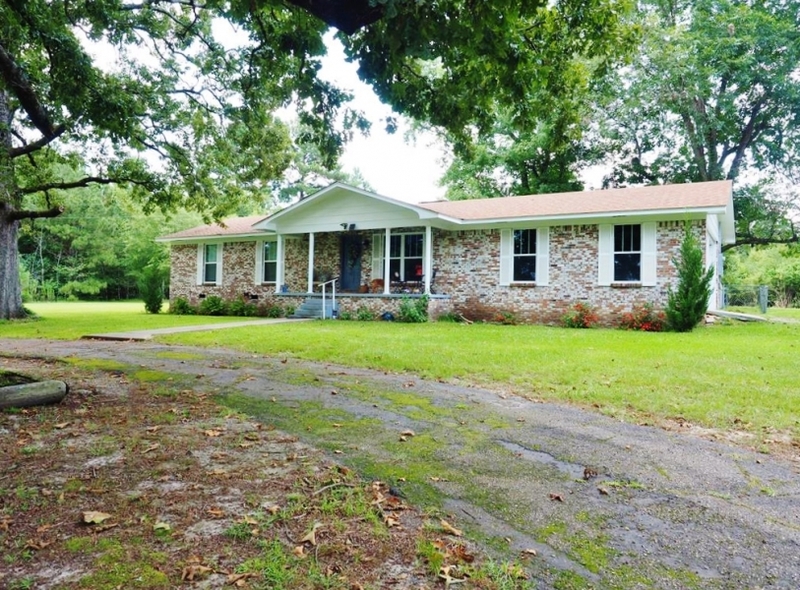 The property has a nice 3 bedroom, 2 bath house 1748 sqft house and is located in Prentiss, MS about 1 hr south of Jackson, MS and 1 hr from Hattiesburg, MS. 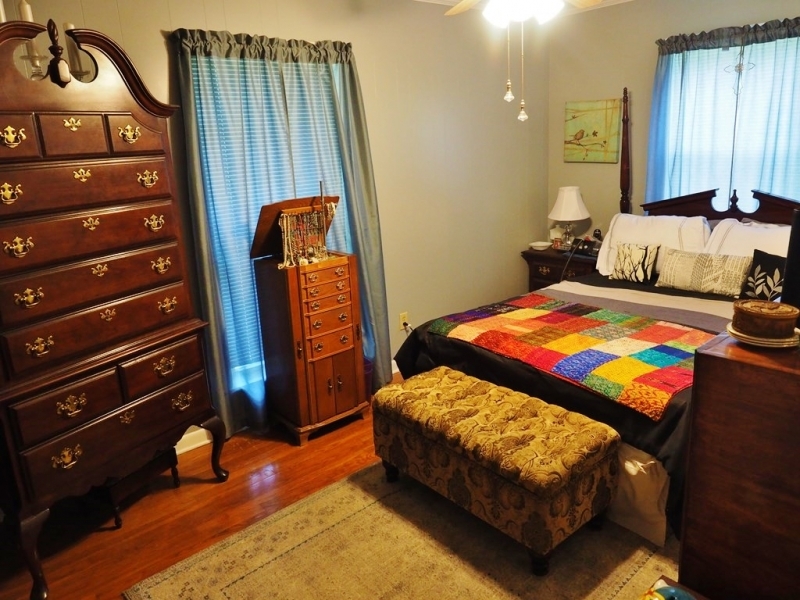 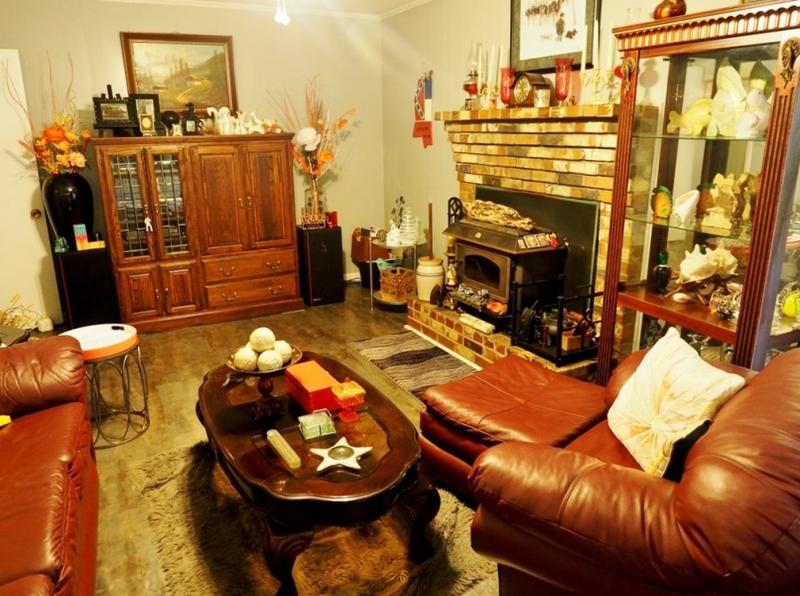 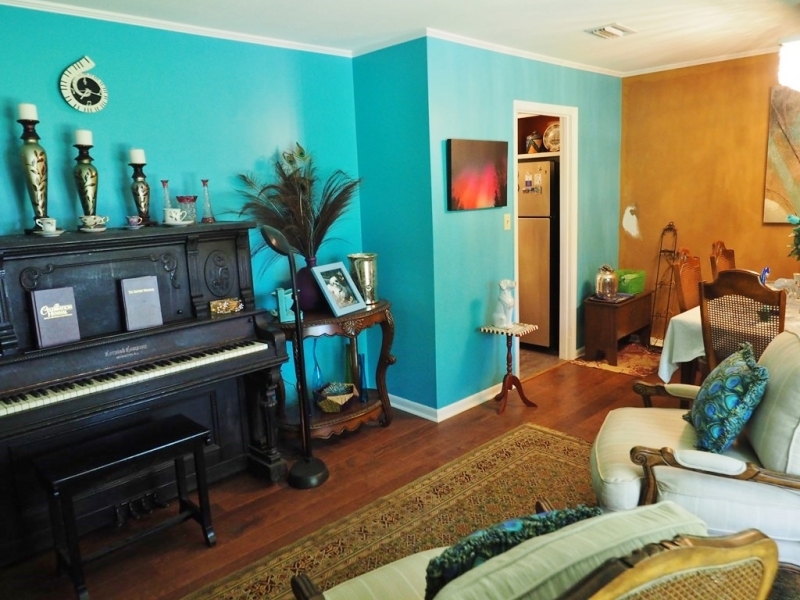 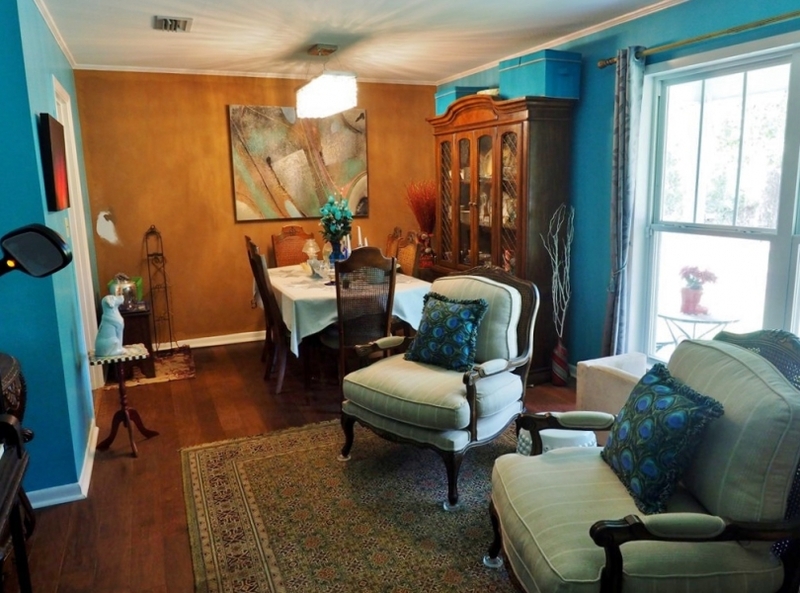 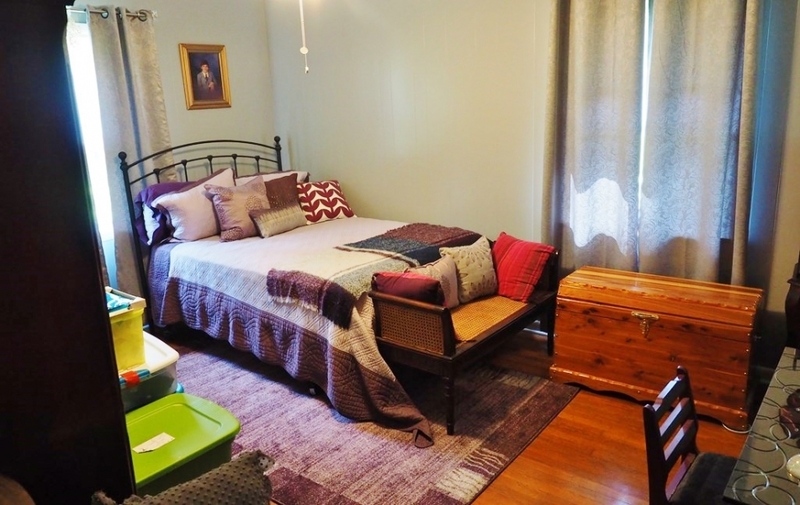 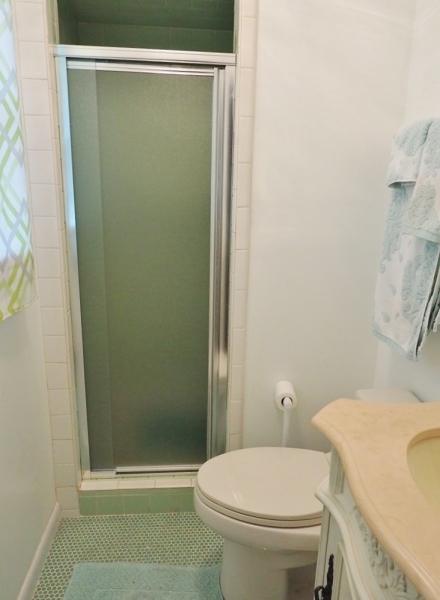 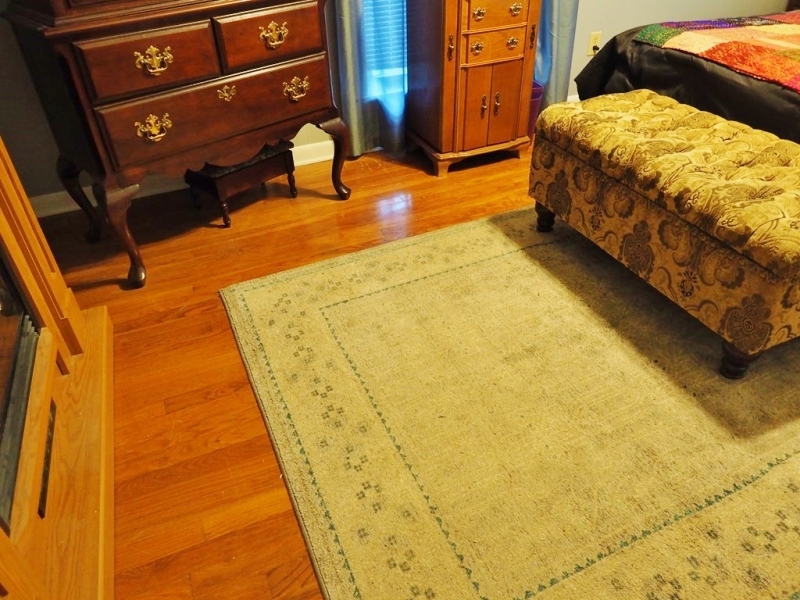 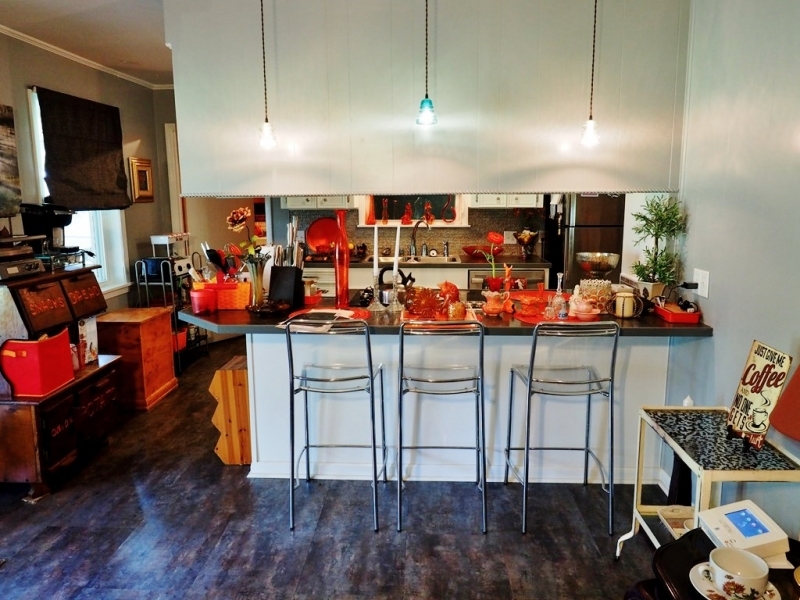 The house has recently been remodeled and has new windows, floors and updated kitchen. 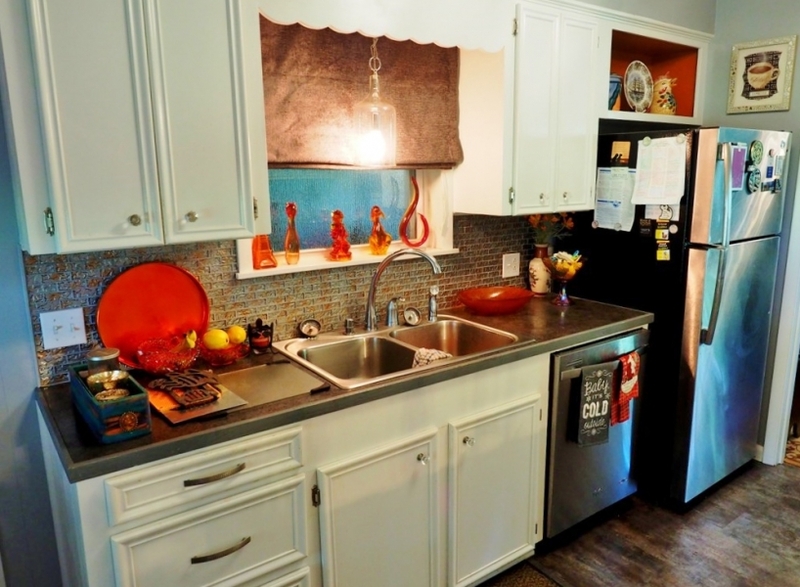 It has new stylish lighting fixtures and appliances. 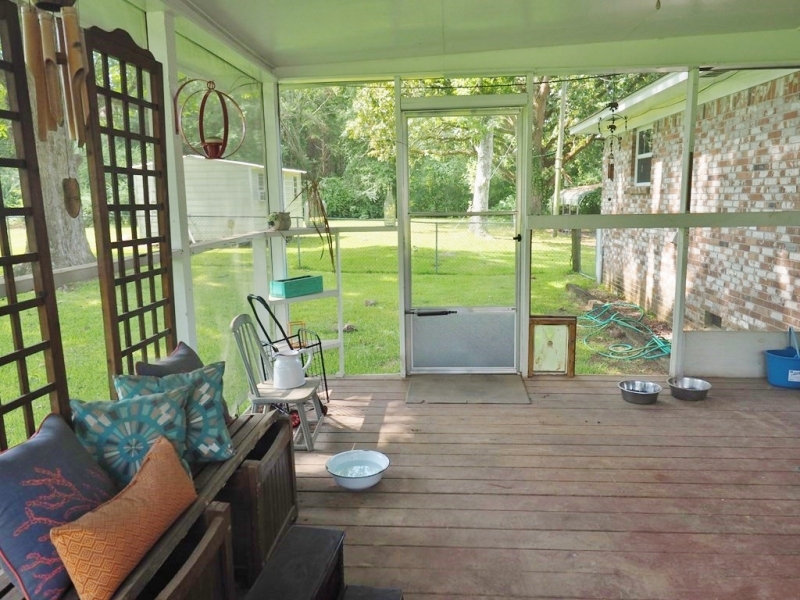 It has a front porch and a screened in back porch. 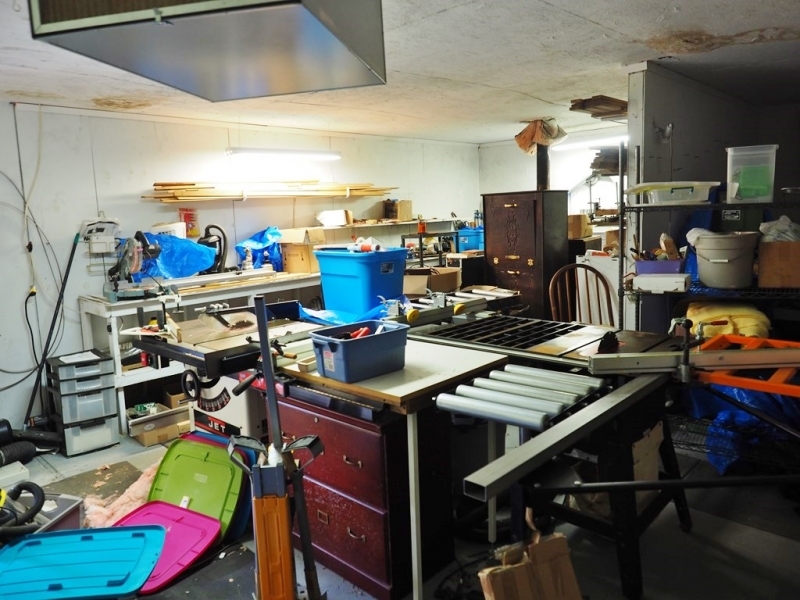 The property has a nice 3400 sqft shop that was setup as a wood working shop in front and a car shop in back. 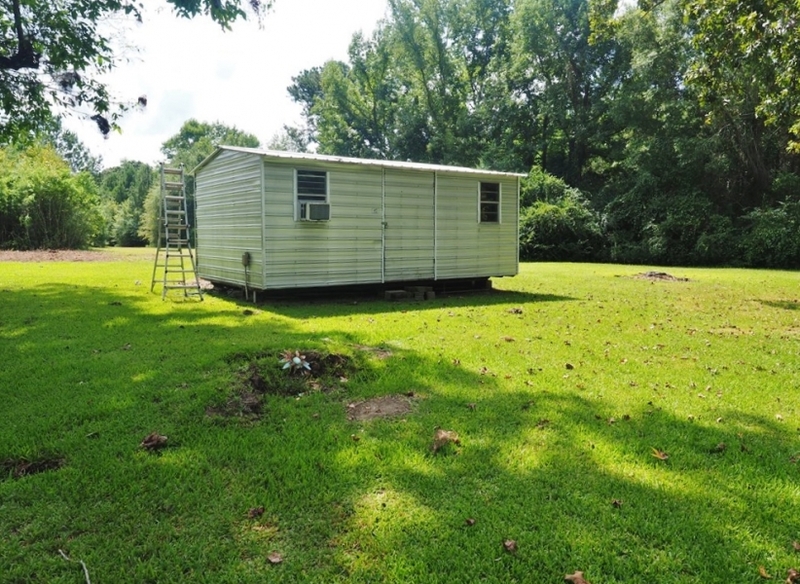 It is big enough to put your business. 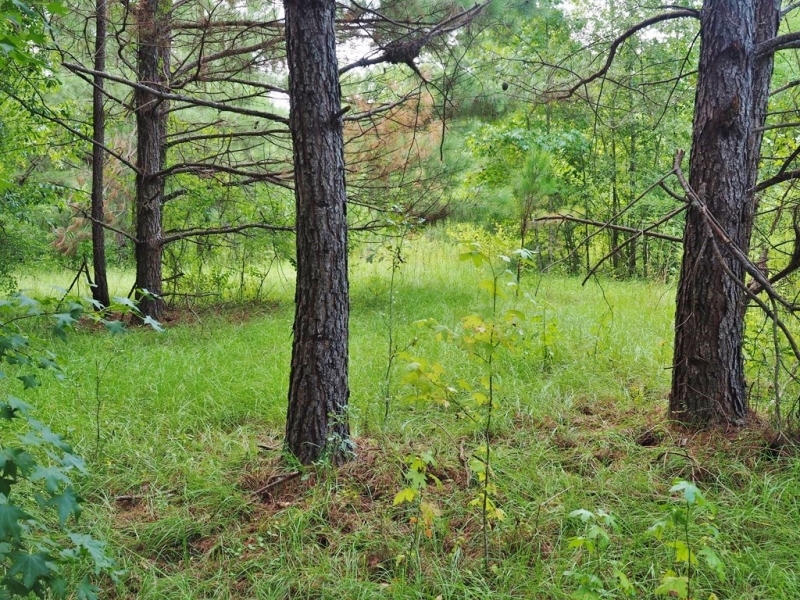 The land is diverse with flat open fields and rolling timber land that is loaded with deer to hunt. 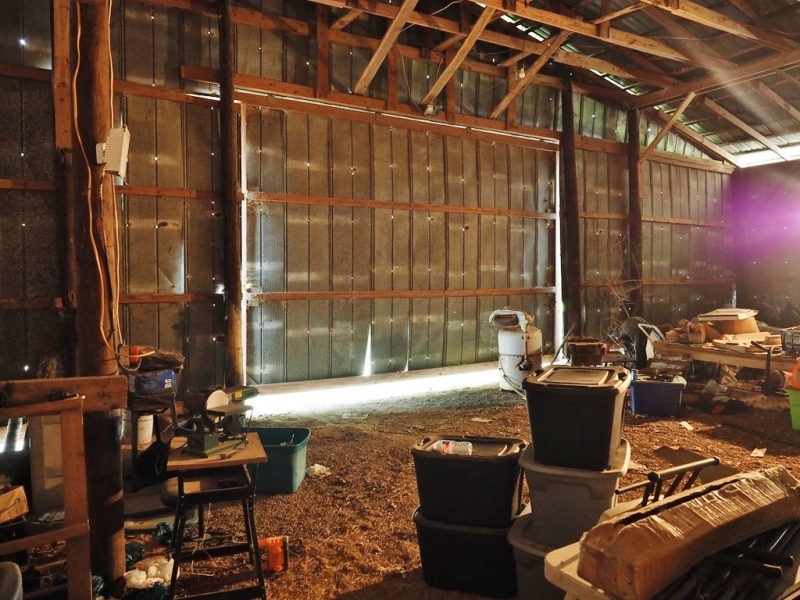 It is a perfect place for a farmer that wants to grow vegetable crops, watermelons or cattle and livestock and supply the Farm To Table restaurants. 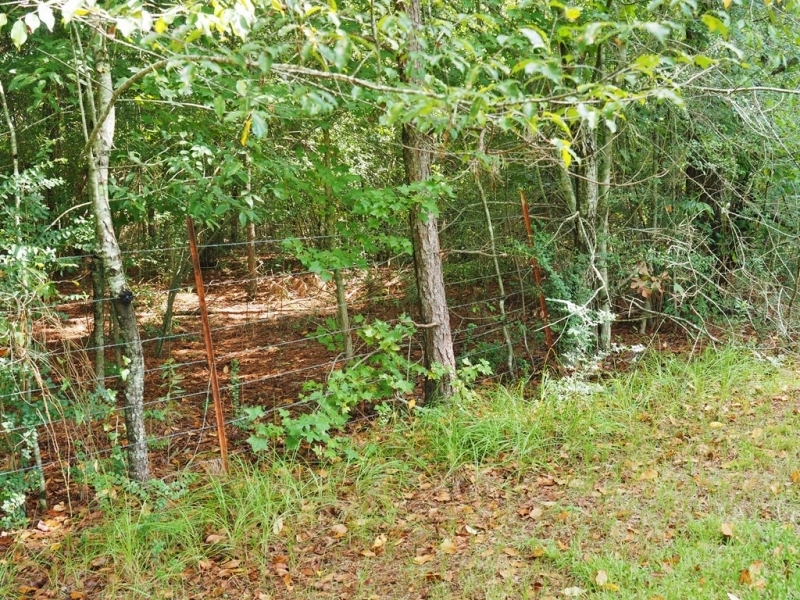 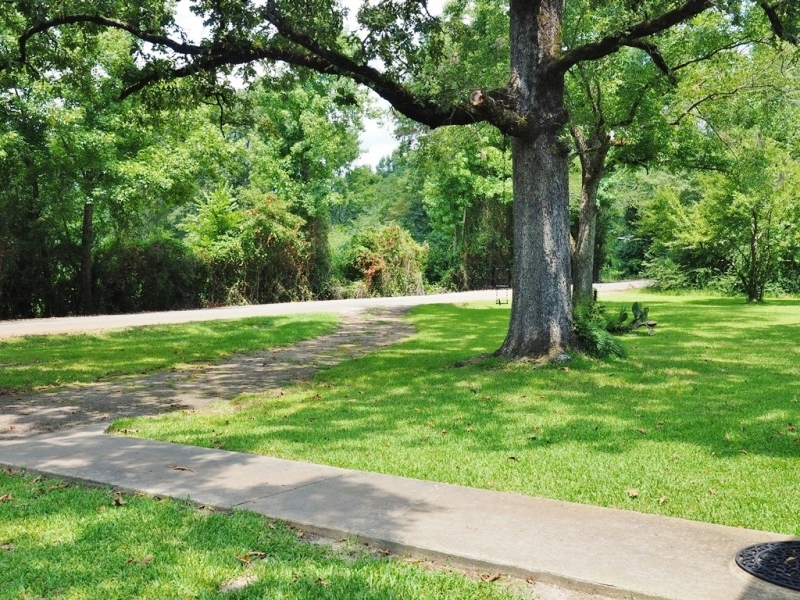 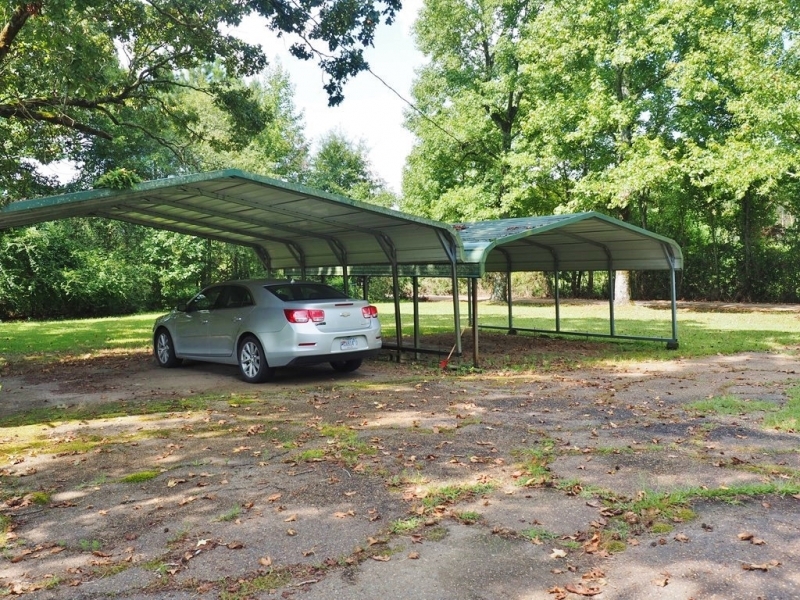 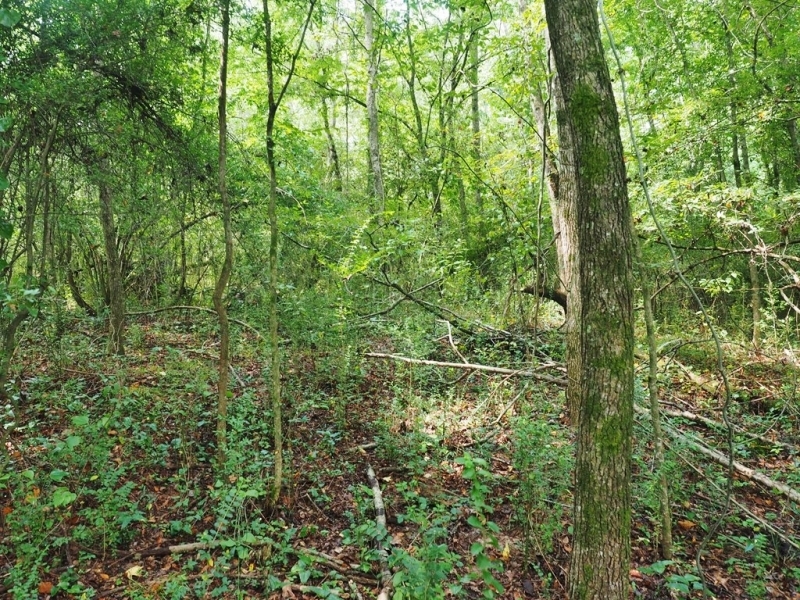 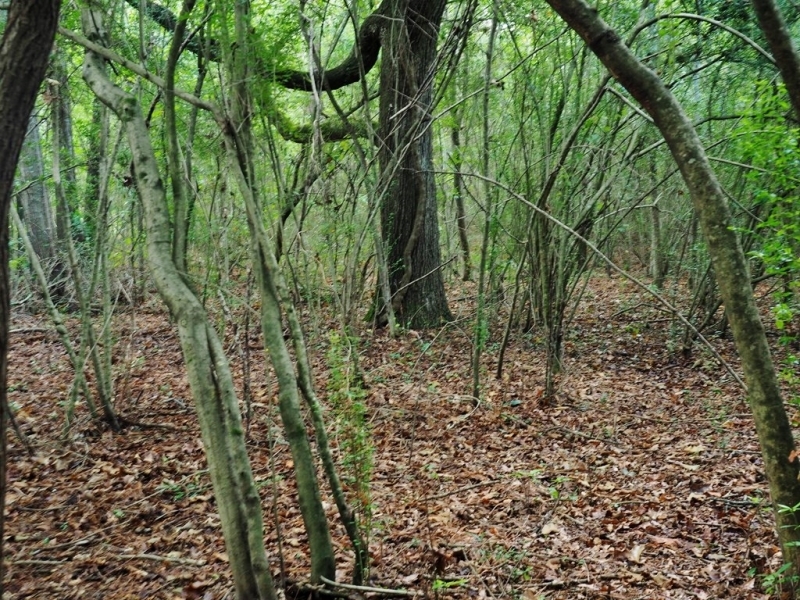 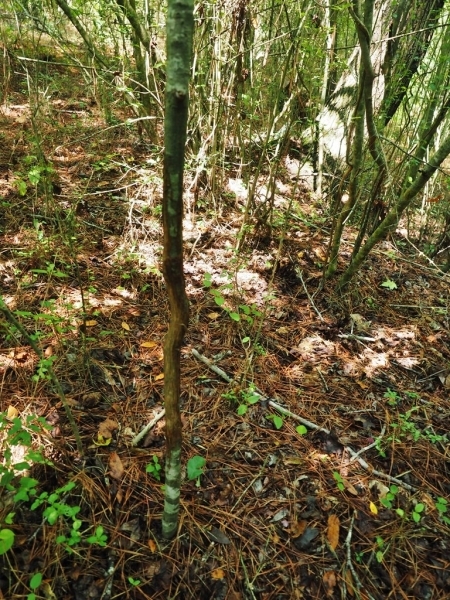 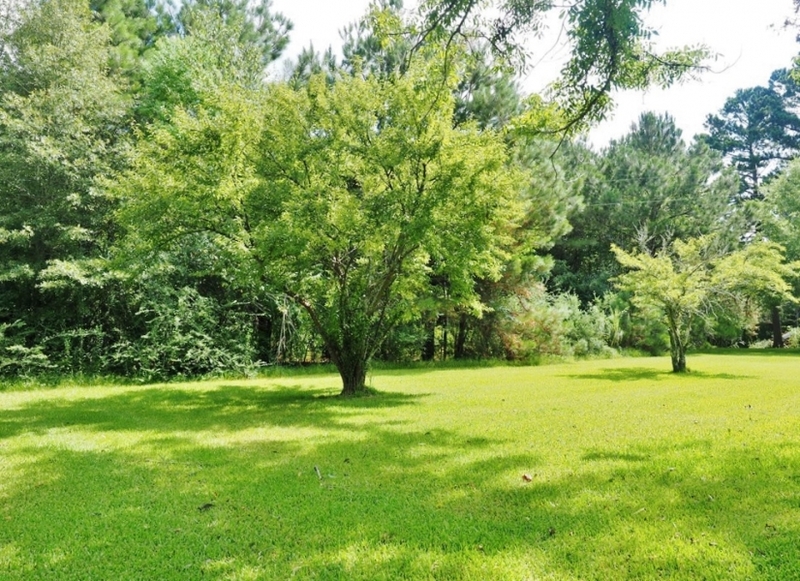 The home site has a large shaded yard with fruit trees, blueberry bushes and large oaks.